It is the clash between taxi operators and carpooling services that is making headlines today. But automakers and tech startups around the world are already taking the next step, showcasing the latest future mobility technologies designed to take the control of vehicles from human hands. This technological adventure to create a new industry leaves one question that we all want to know: so when will flying cars or robot taxis become commercialized? 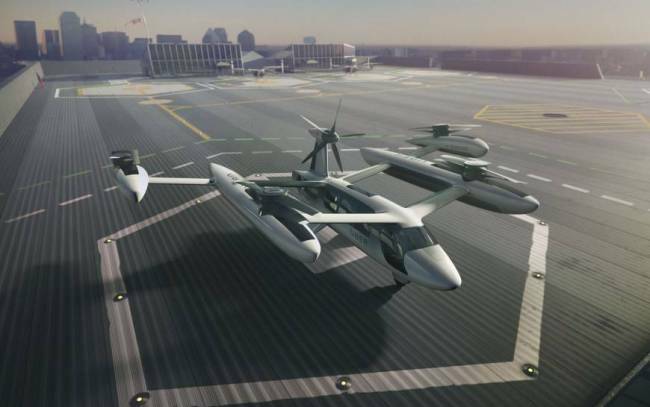 During the Consumer Electronics Show that took place in Las Vegas last month, a number of prototypes and designs of flying cars were unveiled by global companies such as Uber Technologies, aircraft manufacturers Airbus and Boeing and China’s Terrafugia. Hyundai Motor said last month it would start pilot operations of robo cabs in 2021 in Sejong, a city 120 kilometers south of Seoul that is home to major government offices. Robo taxis, or robot cabs, are self-driving or driverless taxis that use level four or five autonomous cars -- those capable of completing journeys without any human intervention -- operated on a ride-hailing service. The South Korean carmaker also showcased its “walking car” concept Elevate, the company’s first-ever vehicle with insect-like four moveable robotic legs. 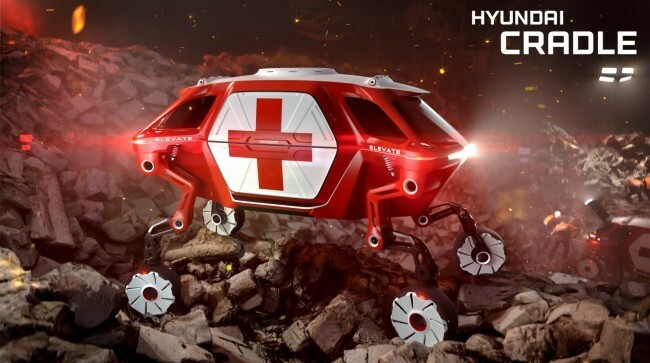 It combines the technology found in electric cars and robots, allowing it to travel across difficult places that typical off-road vehicles can’t reach. Experts say the commercialization of such flying cars and robot taxis will take some time, due to the regulatory and technical coordination needed to ensure their safety, efficiency and affordability. “I personally think countries like China and US will be the first to enjoy, (future mobility such as robot taxi and flying cars) as the governments there are very supportive of testing the market and developing related technologies,” said an industry insider who works at the automotive company who declined to be named. “It will take at least five to 10 years for commercialization of future mobility here, considering that we still have strict regulations and policies that need to be revised to allow startups and automakers to make innovations. But the future mobility technology will eventually happen down the road in Korea,” he added. Meanwhile, the US ride-hailing giant Uber has picked five countries for a test-run of its air-taxi service in 2020 so it can begin commercial operations by 2023. One city from five countries including Japan, Australia, Brazil, France and India will be finalized within this year to host Uber’s pilot tests. The company said it picked these countries based on criteria such as population and lack of extreme weather.